Wetherill Mesa Experience at Mesa Verde – For a limited time only! Autumn is the perfect time to experience Mesa Verde National Park, and there’s no better way than the Wetherill Mesa Experience, a special hike that’s only available for one month starting this Friday. This is a limited-time offer, and if you call in the next five minutes, we’ll double your hikes! Enjoy the Wetherill Mesa Experience at Mesa Verde National Park. Wait, no. That’s not how that works. The Wetherill Mesa Experience will be available at 9 a.m. every Tuesday and Friday starting Friday, Sept. 6, through Oct. 4. During the four-hour, 4-mile trek, hikers follow a former fire road and unpaved trail that crosses Wetherill Mesa. Along the way, the path dishes up views of canyons, cliff dwellings and the autumn-clad mesa. Guides talk about the Ancestral Pueblo people, how they lived, and the ecology of the pinyon-juniper woodlands. 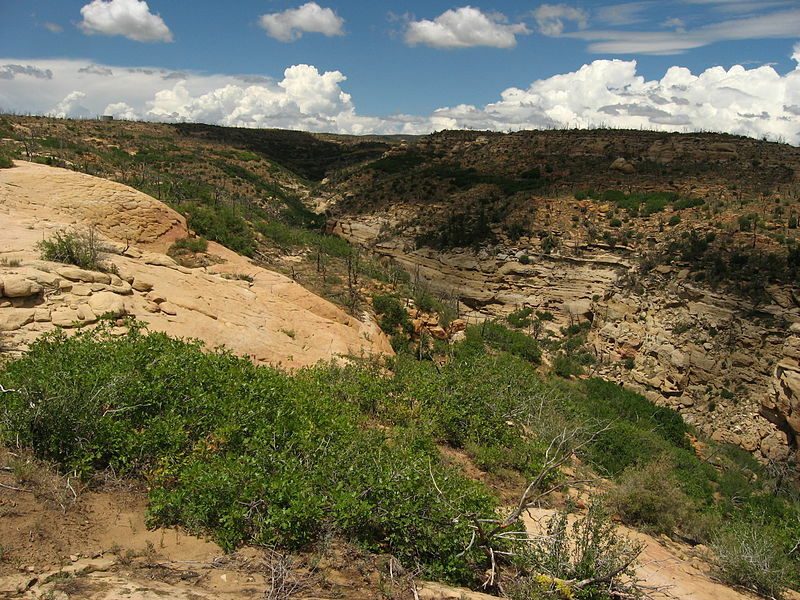 The Mesa Verde Institute offers the Wetherill Mesa Experience as part of its mission to give visitors more in-depth understanding and behind-the-scenes access through educational hikes, programs, workshops and seminars. But space is limited to 14 people per hike, and tickets are $18 per person. Although the trip is perfect for all ages, everyone should be prepared with sturdy shoes, lunch, water, a hat and sunscreen. Make your Wetherill reservations online or by calling 877-444-6777, and make your room reservations at the Durango Quality Inn!